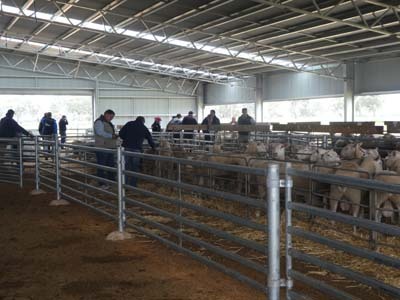 The 9th annual Haven Park ram sale happened again on Monday the 22nd of October. It was another fantastic turn out of loyal clients as well as some new faces. Much like the rest of the region, the results were well above average in what has been a bumper ram selling season. In what was the last East Frisian/Border Leicester sale for the Foster family and Brodhi Carracher, results topped at $3800 twice. DL & DM Hawker through Driscoll McIllree & Dickinson at Nhill and GR & MA Wake through LMB each purchasing a ram. The East Friesian/Border Leicesters averaged $1838 and total clearance was achieved. One of Haven Park's principles Rick Foster said "We're really happy we've gone out on a high and are passing on our East Friesian stud to the Galpin Family in the best possible way". 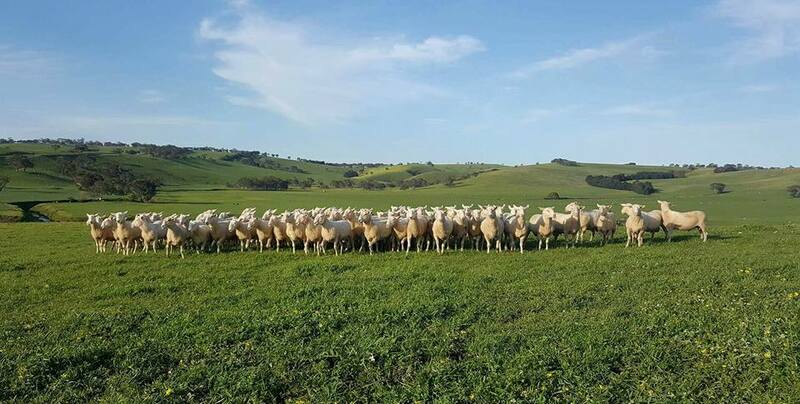 The Galpin Family of "Warrawindi" Penola will offer East Friesian/Border Leicesters for the first time at their ram sale next year. The Poll Dorsets also achieved total clearance and an average $520 above last year's average to achieve $1385. The top price paid for a Poll Dorset was $1900 purchased by West Cuyuac Pastoral through TDC. Even though the average was considerably higher than last year, there was still great buying at the mini auction (after the main auction) at the $800 mark. Despite Haven Park having sold the East Friesian/Border Leicester stud, they will be continuing with an annual Poll Dorset ram sale each year. Haven Park would like to thank TDC, LMB and all outside agents for their support and the Casterton/Sandford Football Club for catering. The Foster family would especially like to thank all of their purchasers and underbidders for a fantastic result and their ongoing support over the years. 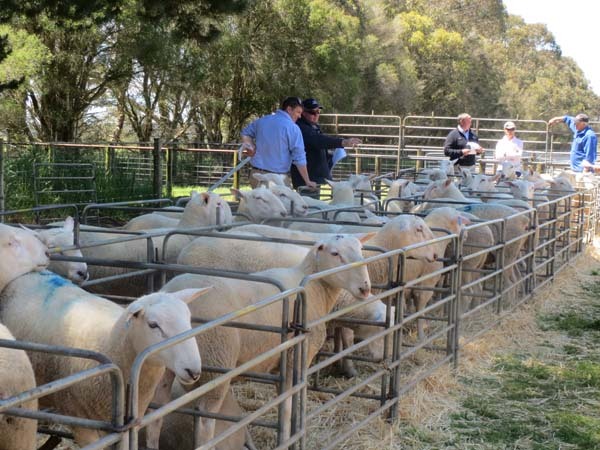 Haven Park's sixth annual on-property sale at Wando Vale near Casterton, was hotly contested by many existing and new clients from 3 states. A total of 46 East Friesian/Border Leicester rams sold from the 46 offered were sold to a top of $2500 twice for Lot 1 and 2 to Steven and Denise Pedericks from PF Pastoral, Tamworth. Stephen and Denise went on to purchase many more rams throughout the East Friesian and Poll Dorset drafts where they also added the 3 top price dorset rams for $1700. The East Friesian/Border Leicester rams averaged $1406. The Poll Dorset run sold 80 of 98 at auction with all 18 sold after the sale. 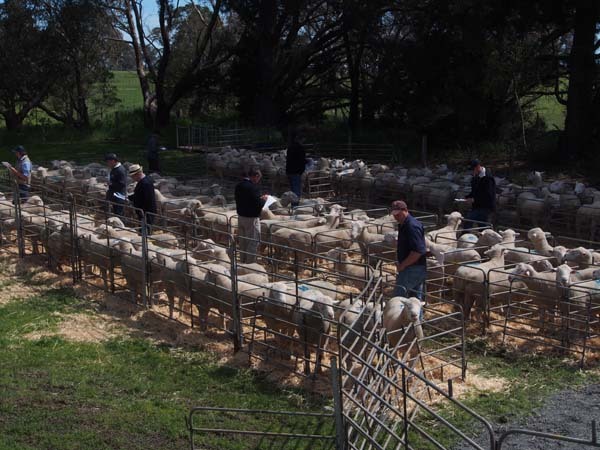 The Poll Dorsets averaged $805 which was $65 up on last years result when 80 rams were offered. 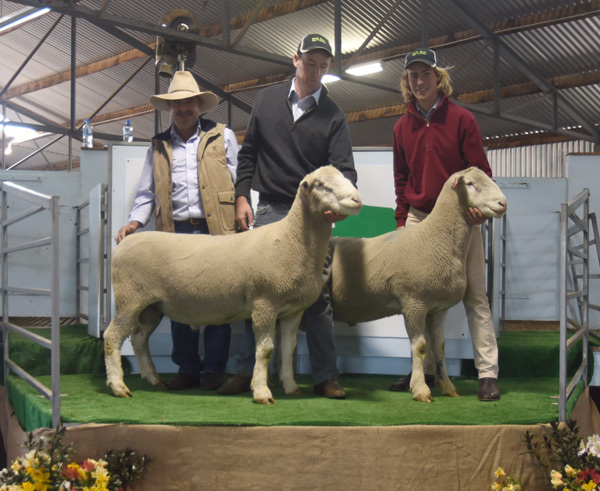 Volume buyers were the McGinty Family from Narracoorte who also purchased many rams in the East Friesian/Border Leicester lots, the McGinty family finished with 22 rams for the day. Graham, Shirley, Rick, Nancy and Brodhi were all very pleased with the results despite the tough summer looming and look forward to offering more East Friesian/Border Leicester rams in 2016 while consolidating the Poll Dorset offering. Haven Parks annual ram sale featured on Monday the 27th of October with a catalogue of some 80 Poll Dorsets, 36 East Friesian Cross rams and 10 Corriedale Rams. 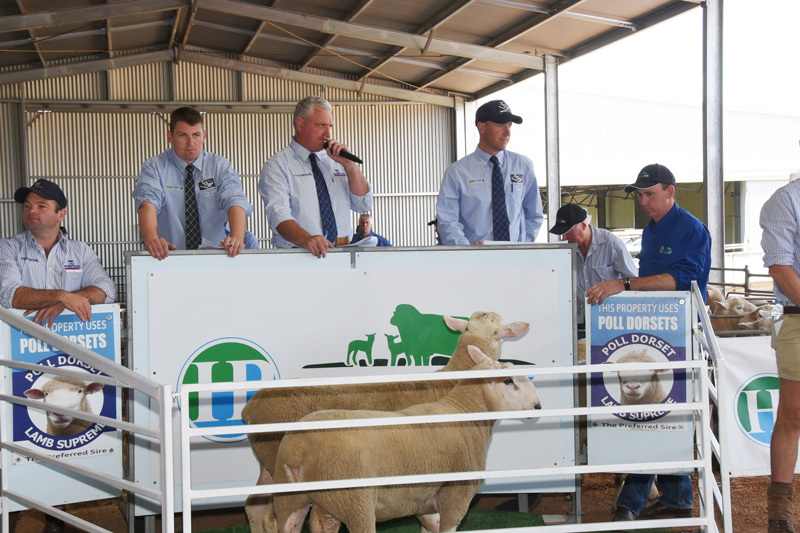 Selling agents Thomas De Garis and Clarkson Penola and LMB Linke Hamilton were pleased to offer the outstanding catalogue of rams to the large buying crowd. 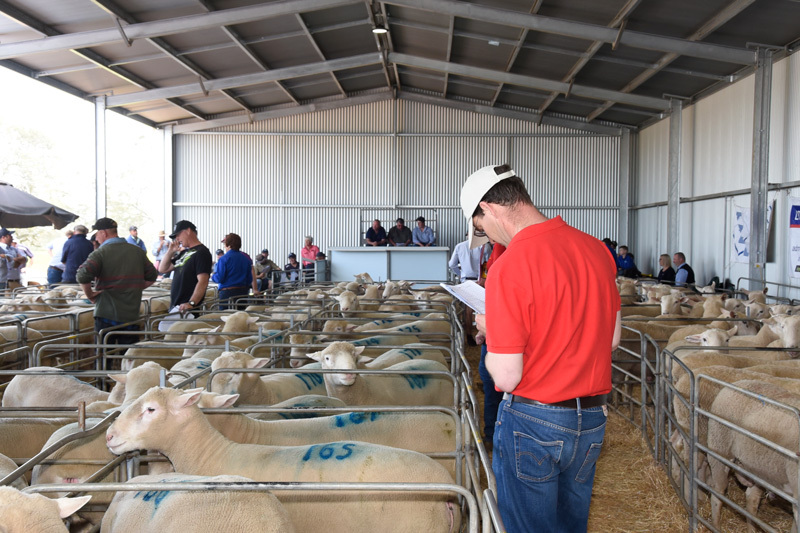 Buyer support was strong especially on the East Friesian cross rams with 52 registrations on the day including purchasers from 3 states, Victoria, South Australia, and New South Wales. 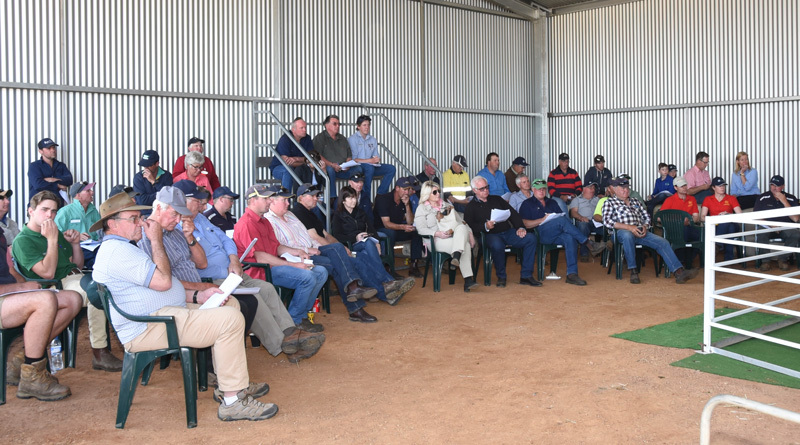 Throughout the East Friesian cross portion of the catalogue there was spirited bidding with all rams selling, and the top ram selling to $2900 and going to PF Pastoral through Davidson Cameron McCulloch, Tamworth. The average over the East Friesian/Border Leister cross portion was $1848 while the East Friesian/Poll Dorset portion averaged $1091. Poll Dorsets where again in good demand with the 79 offered ad 76 selling at auction. The top priced Poll Dorset sold to $1200 and went to Camp Creek Partnership through LMB Linke Hamilton. Overall the Poll Dorsets averaged $738. 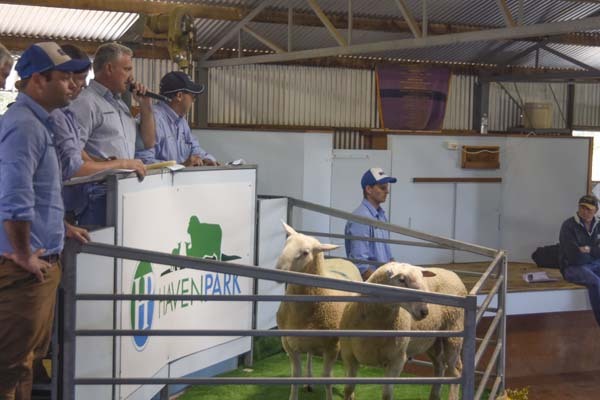 The Haven Park Corriedales sold to a top of $1000 with 6 selling of the 12 offered, Croydon’s 6 Corriedales all sold to a top of $1000 and the Break Away Suffolk’s offered 14 and sold 4 to a top of $600. Rick Foster representing the vendors at Haven Park was delighted with the sale and has commented that the plans for next year’s sale are already in train with more East Friesian/Border Leister cross rams to be offered and a small increase in number of Poll Dorsets. Haven Park would like to thank everyone, new and repeat buyers who supported their sale, along with Parents and Friends of Casterton Primary School who assisted with the catering. We could not be more pleased with the results of our sale it is great to get support from people within the district and interstate buyers. Haven Park and Croydon held their annual ram sale last Monday the 28th of October. 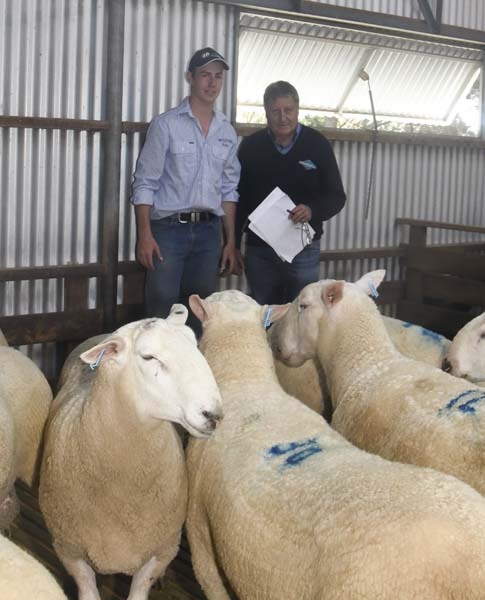 Thomas, De Garis & Clarkson along with LMB Linke conducted the sale. 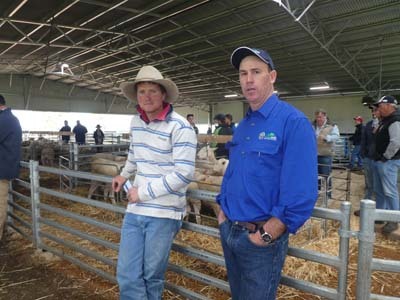 In what has become one of the highest quality sales on the calendar, buyers and agents travelled from many different locations to purchase top quality rams. 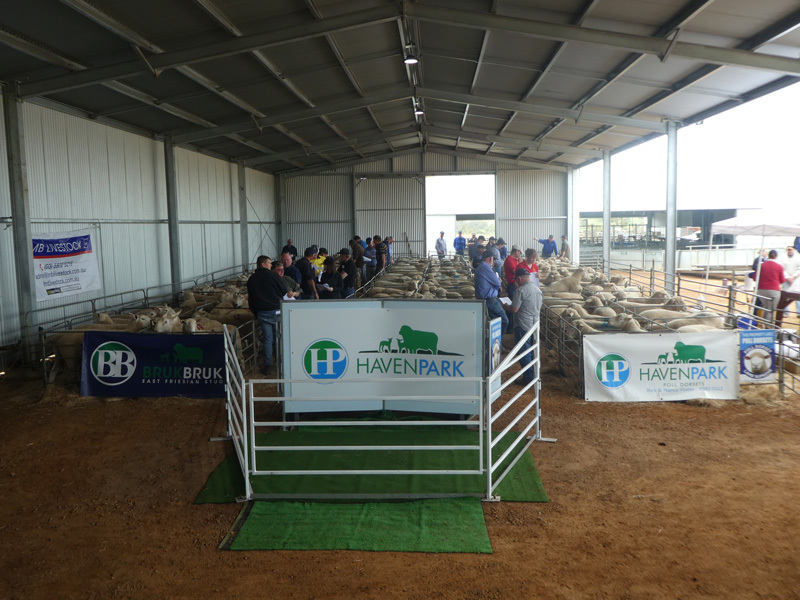 The sale started with Haven Park offering 10 Corriedale rams to sell to a top of $850 and averaging $550. 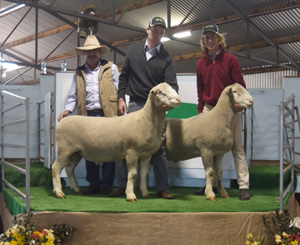 Croydon offered 4 Corriedale rams to a top of $750. 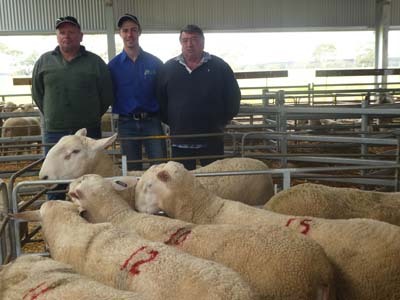 Breakaway Suffolks then offered up 24 rams to sell to a top of $750. Bruk Bruk's partnership of the Foster family and Brodhi Carracher then offered up their signature East Friesian/Border Leicester August-September drop rams. These particular rams were highly sought after as such a particular breed is very hard to find, and so beneficial commercially. 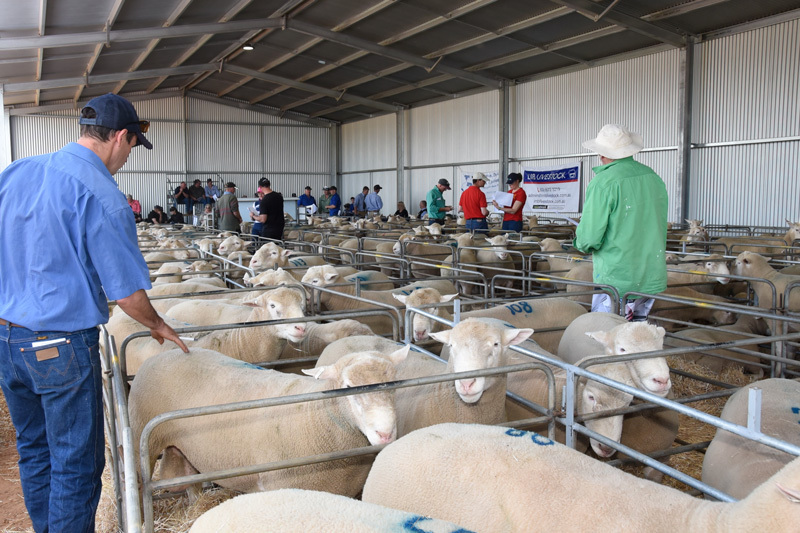 16 rams were offered to a top of $1600, purchased by the Hawker Family through Landmark Kaniva, and averaged $800. 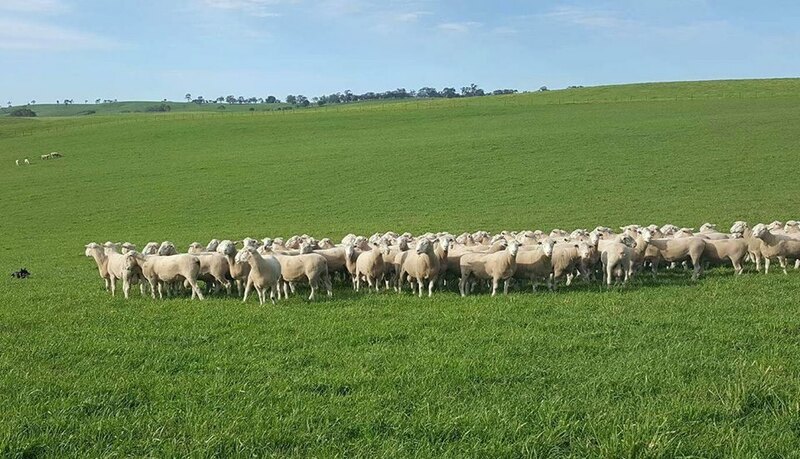 Ashely Braun of TDC Penola quoted the sale of these rams, "It was thrilling to see the quality finally being recognised amongst not only the district but surrounding areas". Haven Park offered up 62 Poll Dorset rams which were in high demand throughout. 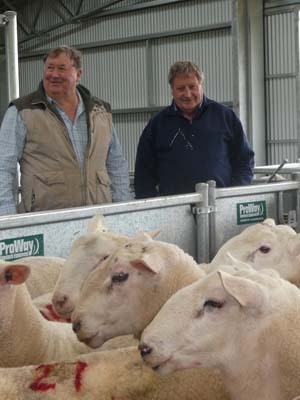 Many of these rams were purchased locally and also ventured over the border into the South East of South Australia. The size and growth of these rams is a credit to the Foster Family of Haven Park. 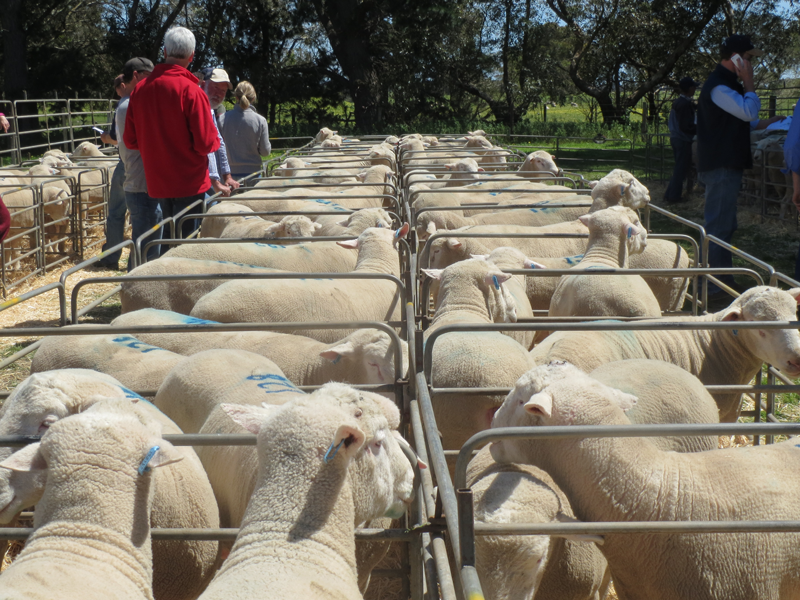 The Poll Dorset Rams topped at $1150 to average $700 in what was a good result.